The ASOS A-List programme is ending on the 24th of October 2018. Find out below what this means for you and your A-List Voucher points. Why Is ASOS A-List Closing? ASOS released a statement telling their A-List customers that the programme will be closing on the 24th of October. In the statement they said the reason for closing the statement was so they could improve their rewards scheme for their loyal customers as they believe the A-List programme wasn’t up to scratch. Everyone who was on the A-List programme will be receiving a £10 ASOS A-List gift voucher on the 24th of October. To receive this voucher members do not have to do anything as their accounts will be credited automatically. If you currently have any A-List vouchers you will be able to spend them up until the expiry date just like you normally would, you will still receive the £10 voucher if you have other A-List vouchers. The £10 Voucher will be valid for 10 months just like the other vouchers you will have previously received. What About Your Voucher Points? If you have earned any voucher points don’t worry as they won’t just disappear, the points you have earned will be converted into a voucher on the 24th of October, for example, if you have earned 300 A-List points you will receive a £3 voucher as well as the £10 voucher. Unfortunately, if you have more than 3,000 voucher points they will be ‘copped’ at 3,000 (meaning you will receive a £30 voucher as well as the £10) this is the same as the normal A-List rules, it would be wise to use the excess points before the 24th. Will You Still Earn Points With Your Purchases? You will continue to earn Voucher Points until the 24th of October. If you make any order up until the 23rd they still count but any orders made from the 24th onwards you will not earn any more points. What About Your Pending Points? If you have pending points that won’t be cleared until after the 24th they will still be counted. The pending points will continue to be cleared on the 29th day after the order was placed. This means that by the 26th of November ASOS will issue the final voucher points as vouchers and notify you by email. What About Your A-List Level Benefits? Unfortunately, with the end of this programme comes the end of the benefits you were previously receiving. 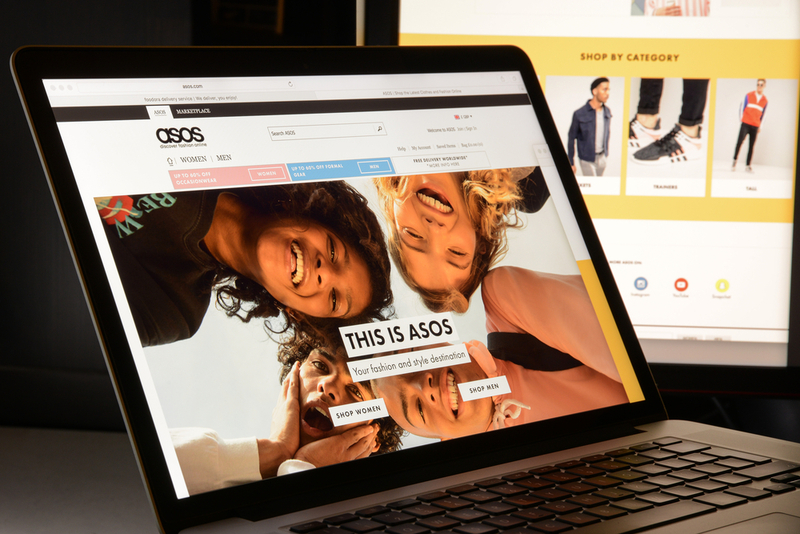 We hope that ASOS starts a new loyalty scheme soon after closing A-List to allow for their regular customers to start earning benefits again!